Delicious traditional Irish and modern American menu items. Check out what's happening at McSwiggan's. We can customize any event to cater to your needs. 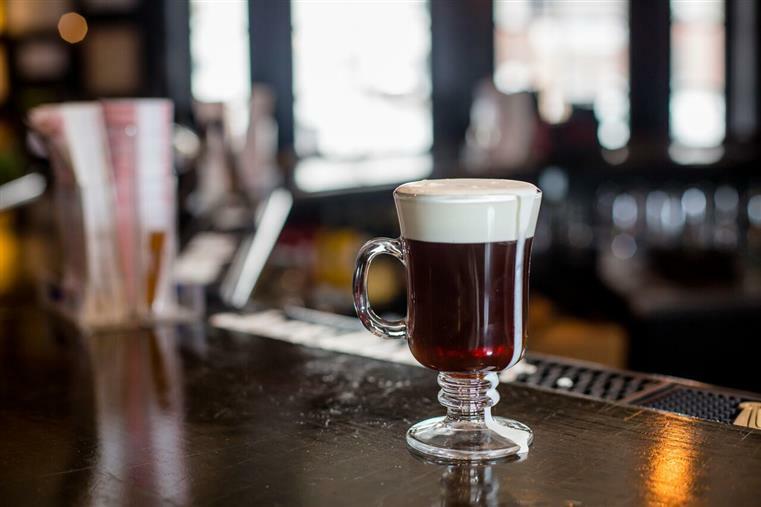 "COME FOR A PINT, STAY FOR THE CRAIC"
At McSwiggan's Weymouth you will experience the real flavor of Ireland in an intimate, relaxed, and cosy setting. 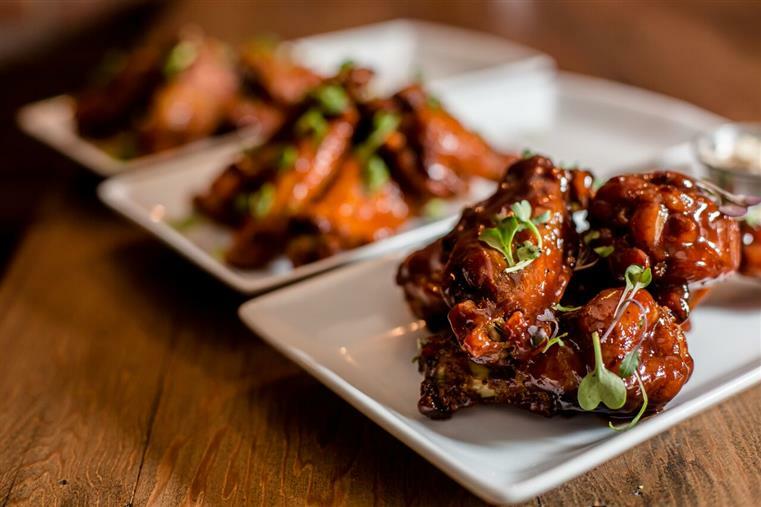 We will be serving up a mix of traditional Irish and modern American cuisine with an extensive drinks list in an authentic Irish pub setting. A huge emphasis will be placed on using fresh, local and seasonal produce. Our team, the menus, drinks and entertainment make this the perfect place to kick back and have some fun. 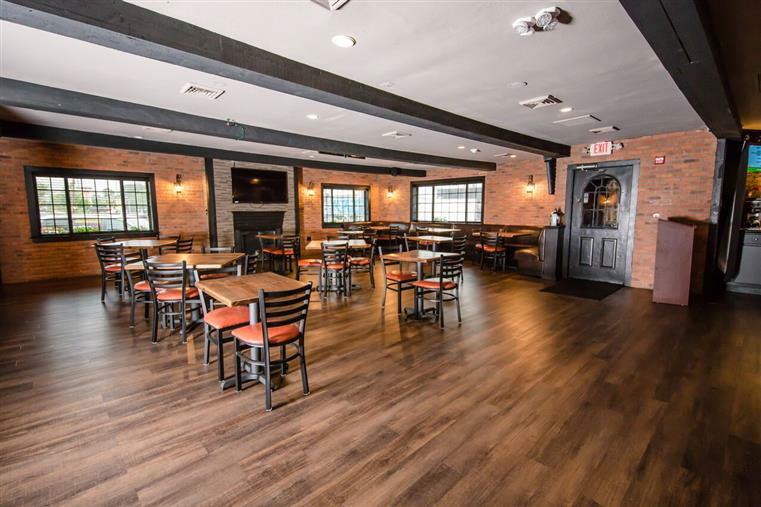 → Find out more about McSwiggan's Irish Pub and Restaurant.